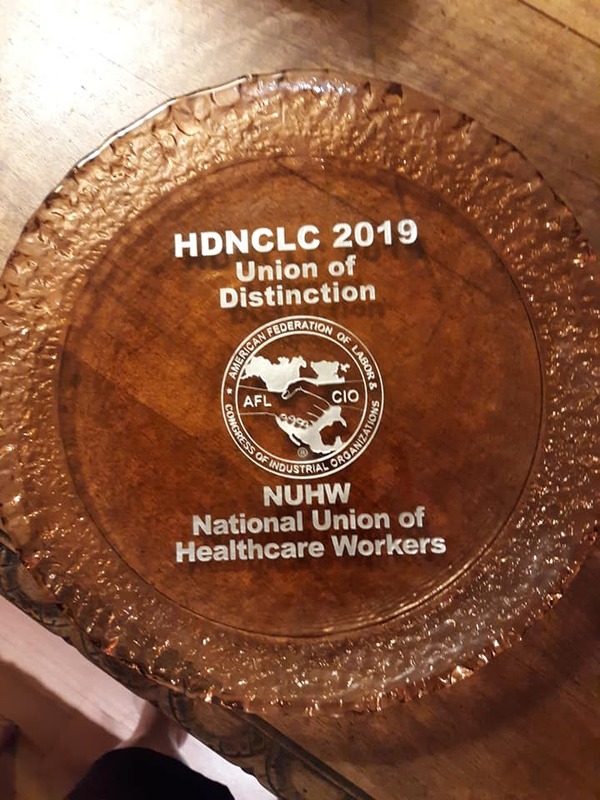 Capping off a year in which NUHW members in Humboldt County repeatedly demonstrated for safe staffing amid severe service reductions at their hospitals, the Humboldt Del Norte Central Labor Council named NUHW its Union of the Year. NUHW members at St. Joseph Eureka and Redwood Memorial hospitals staged multiple rallies in protest of layoffs that have made their hospitals less safe while further enriching Providences St. Joseph Health, their employer which in 2017 reported a $50 million combined profit from the two hospitals. Earlier this year, in tandem with the California Nurses Associations, NUHW members held a town hall on the state of health care in Humboldt County, convening residents and civic leaders to learn more about how Providence St. Joseph is undermining local care. 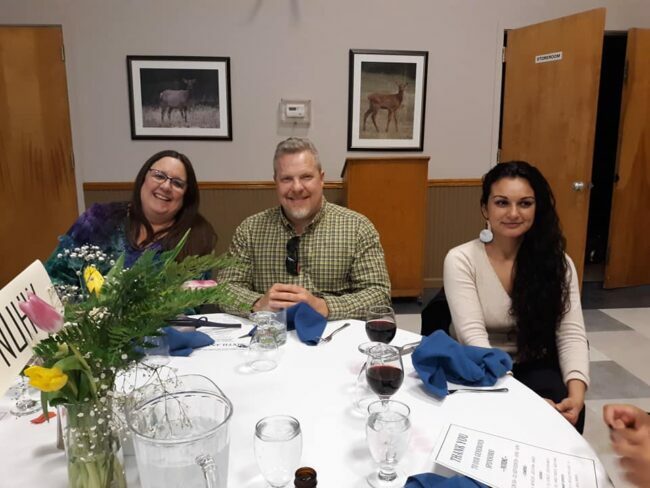 Several NUHW members attended the labor council’s recent award banquet to receive the honor and address their fellow union members.